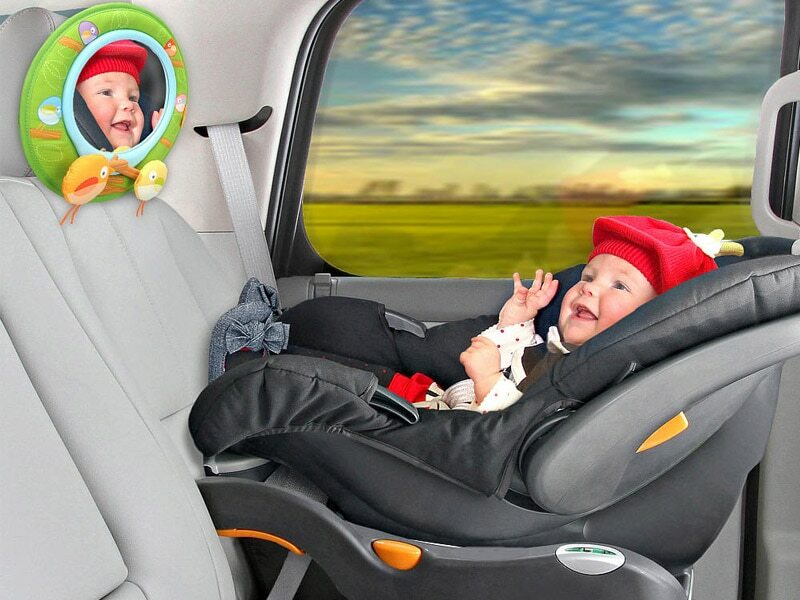 One of a parent's primary concerns when driving with their baby is that their child is comfortable and happy in their car seat, which often involves the use of aftermarket accessories. 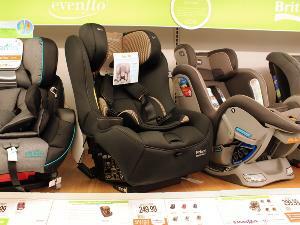 However, any aftermarket product not made by the manufacturer of the car seat can void its warranty. 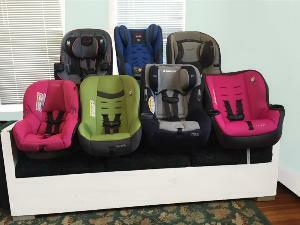 This is because these items have not been crash-tested with the manufacturer's brand of car seat, and can alter its performance. 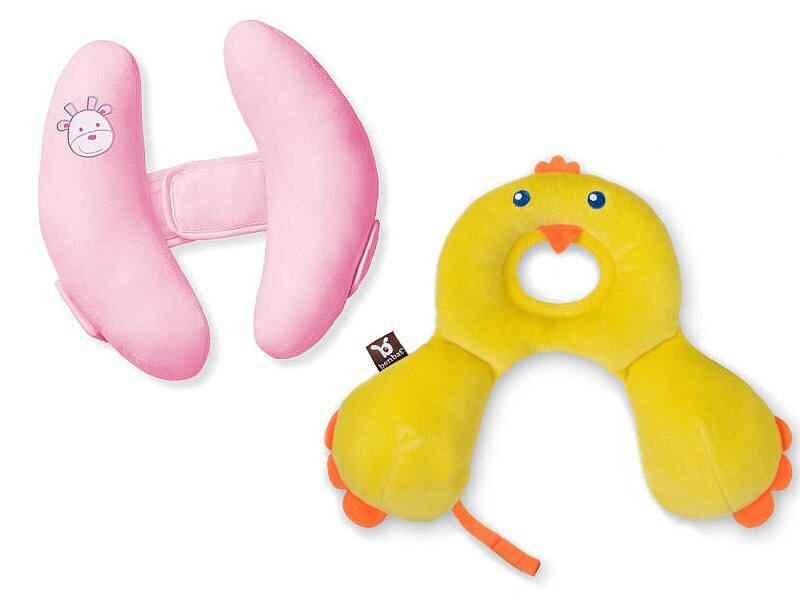 To help you protect the investment on your child's safety, we've gathered some of the more common car seat accessories that are used, and some of the alternatives you can make to keep your baby comfortable and happy! And as always, be sure to check your manufacturer's warranty to see their official statement on what is, and is not, approved for use. 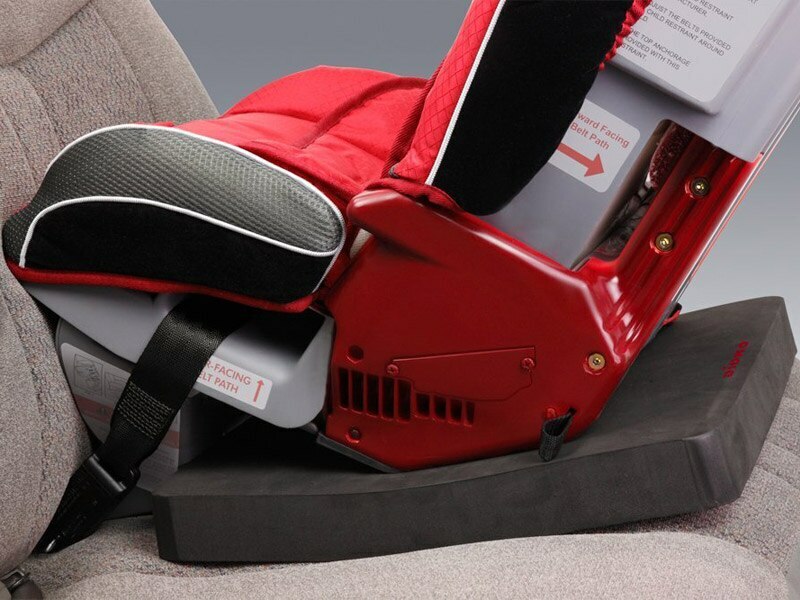 Head rests can alter the distance and speed that a baby's body travels in a crash. Instead, try using a rolled up receiving blanket next to the baby's head. Do not put the blanket behind the baby's head, or let the blanket obstruct the car seat harness in any way. 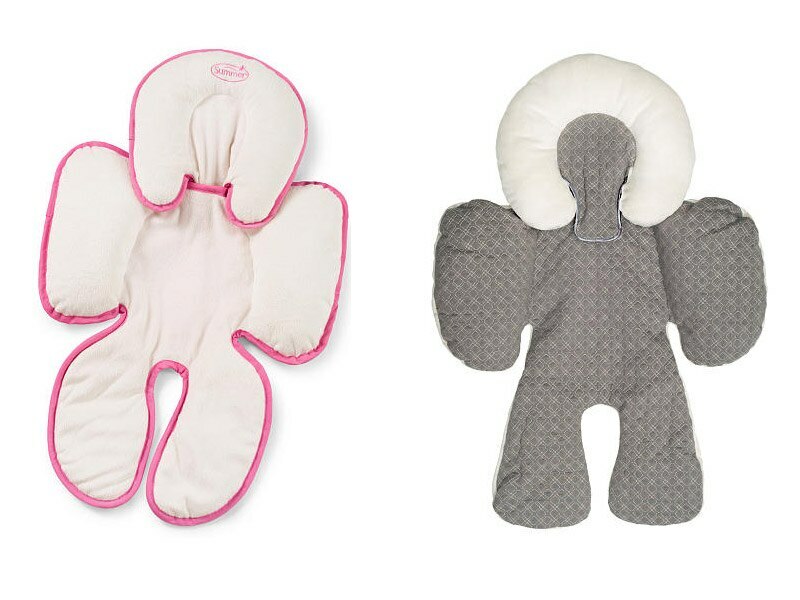 These body swaddlers can give an infant the feeling of security and comfort, but nothing should be inserted behind the baby's body, as it can compromise the positioning of the child that is deemed the safest. Instead, try inserting two rolled receiving blankets alongside the baby's body. It looks like a cozy idea for keeping your little one warm, but a swaddler can interfere with the proper installation of a car seat. Anything that adds a layer between your baby and the car seat is not recommended, unless otherwise stated by the car seat manufacturer. Outfit your baby with warm clothing instead, but be sure to stay away from bulky clothing. 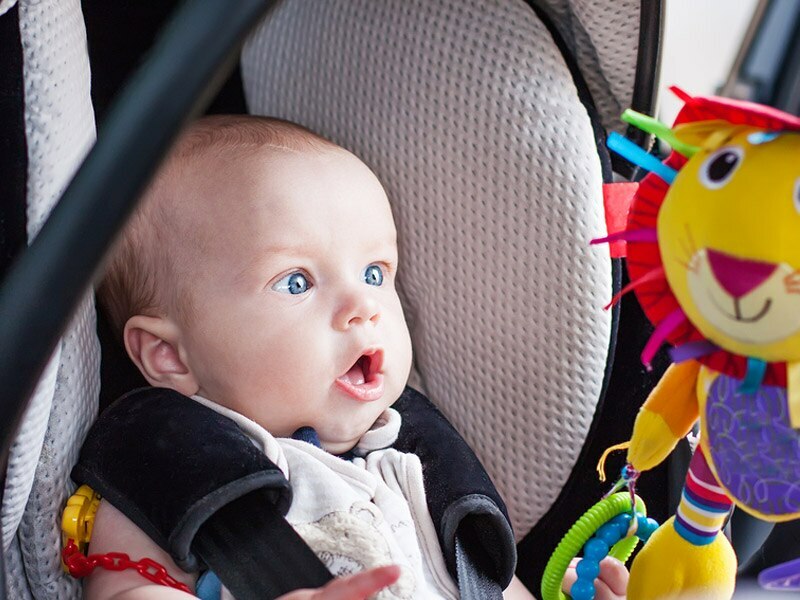 Items that are attachable to a car seat have the potential of becoming flying projectiles in a crash, especially items that are attached to an infant handle, such as a toy bar or mirror. 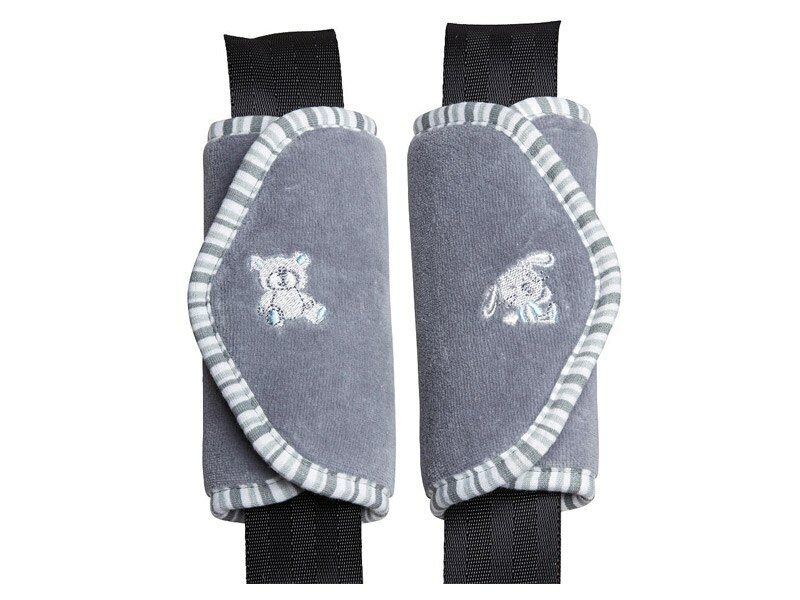 If your baby is soothed by seeing you or itself in a mirror, choose a soft padded item that can be tightly secured to a headrest, such as the one shown below. Any vehicle used to transport kids becomes susceptible to stains, spills, and other indiscernible messes. 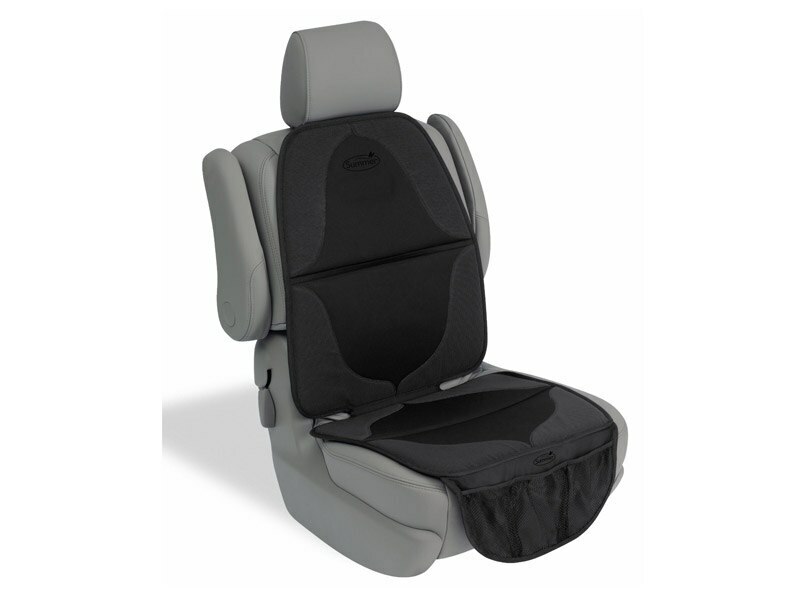 Car seat mats, however appealing a solution they may appear, provide a layer between the vehicle seat and the child restraint that can reduce the grip and proper fit of the car seat base. 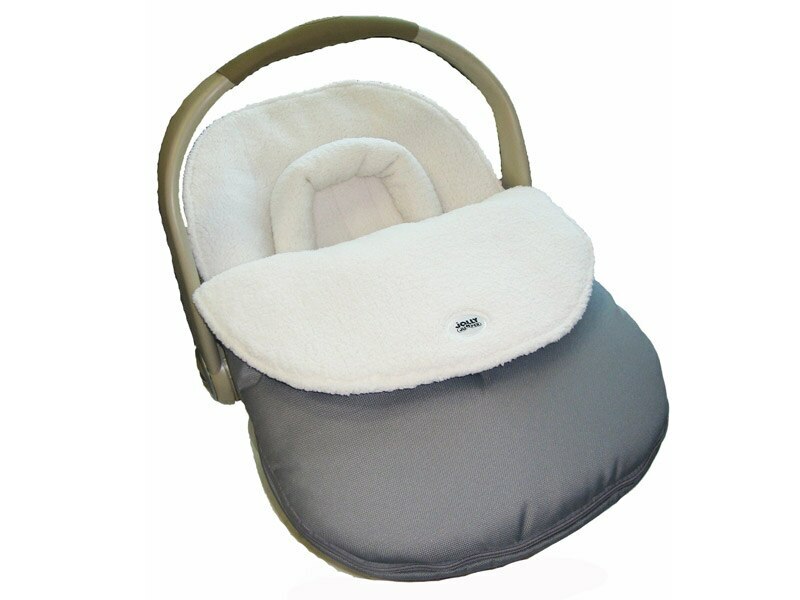 If your car seat manufacturer allows, use a receiving blanket that is thin enough that it doesn't create any slack in the tightness of the car seat base. 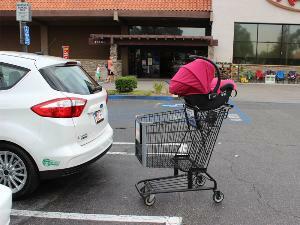 As we've learned by now, any extra padding that comes between the child restraint and the child is not recommended. 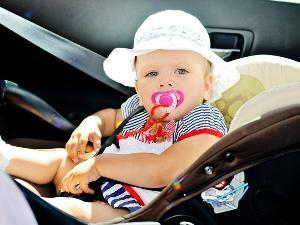 If your baby is uncomfortable with the car seat harness, check that the harness is at the proper height and tightness. The above image is of the Diono angle aduster, which adjusts a rear-facing seat to a more upright angle for an older child. The adjuster has been tested on Diono car seats only. 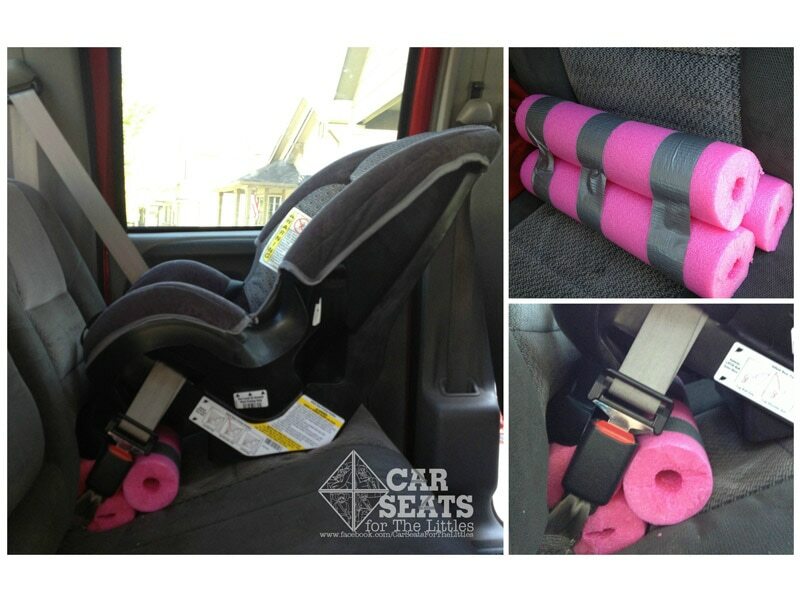 For non-Diono brand car seats, the California Highway Patrol approves of using a cut up pool noodle or a towel under the car seat, as demonstrated by Car Seats for the Littles. 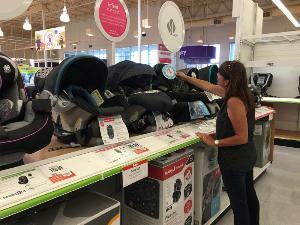 What’s the difference between cheap and expensive car seats?